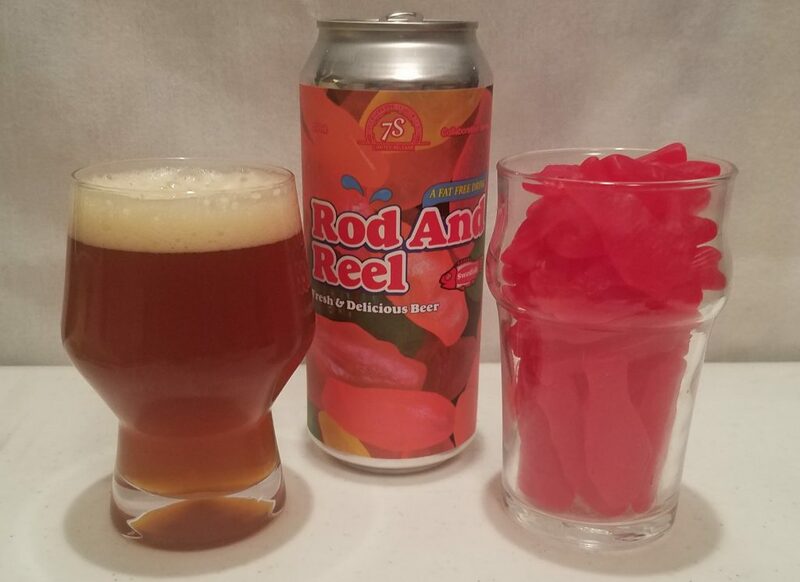 Sudzers CFO Derek W’s February column for the Los Altos Town Crier highlights some ruby brews, including one made with Swedish Fish! Including beers from Firestone Walker, Alesmith, Santa Clara Valley Brewing, and a collaboration between Libertine and Seven Stills. Cheers!